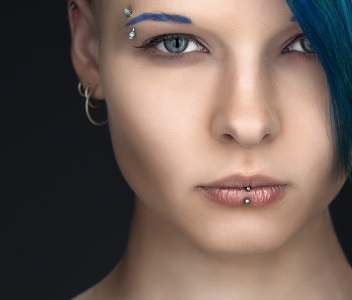 Oral piercings, whether it’s the tongue, the lip, or the cheeks, may help you express yourself, but despite how cool they look, they also come packed with concerns. All of us at our West Caldwell dental office want you to be able to do what you’d like with your body, but we also want to let you know some of the oral health problems that may happen as a result of an oral piercing. If you do already have an oral piercing and notice any of the symptoms of a potential problem, call our West Caldwell dental office to schedule an appointment as soon as possible. Before going to a trusted professional to have any part of your mouth pierced, we encourage you to talk to your West Caldwell dentist to discuss any concerns either of you may have so you can make the best, educated decision for you. 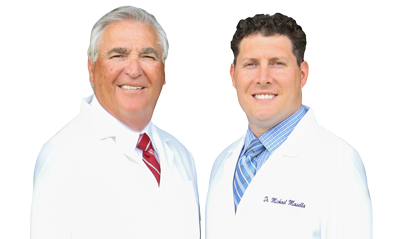 Accepting patients from West Caldwell, Fairfield, Roseland and beyond.